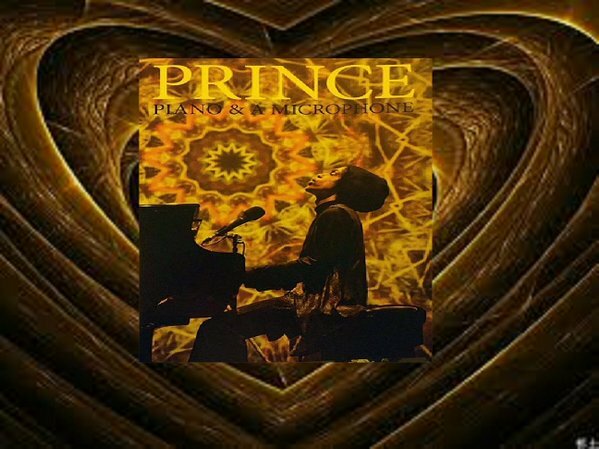 Forums > Prince: Music and More > was this ever pressed? The tourbook? If so, yes. If you're talking about the final shows that Prince was prepping before his death, no. It was on a usb stick in his green bedroom. no. he had them on a USB stick in his bedroom at paisley and it was said/rumored that the last 2 atlanta shows were going to be his next release.